Clayton, NC – The Clayton Rugby Football Club is excited to announce that they have added MATI Energy as their newest partner. 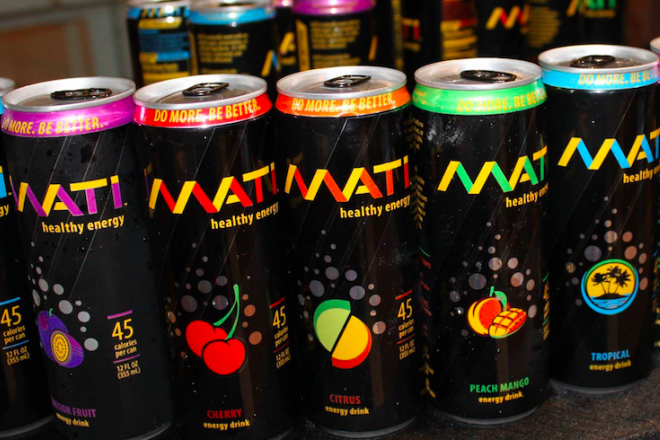 Founded in 2012, in a Duke University dorm room, MATI Energy is a healthy alternative in the energy drink market. MATI Energy currently has six flavors of all-natural energy drinks made with tea, fruit juice and guayusa leaves which is the second-most caffeinated plant after coffee. 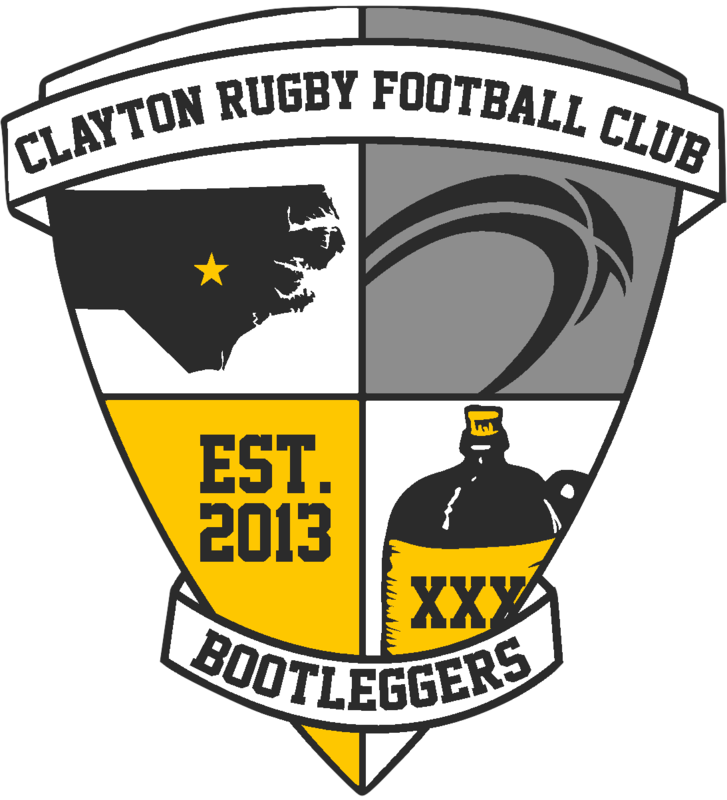 “We are so excited to partner with Clayton Bootleggers Rugby as the official energy drink of the club. Providing Healthy Energy to the team will hopefully contribute to their success on the pitch and will increase our presence in Clayton where we craft brew all of the MATI that is sold nationwide,” said Tatiana Birgisson, founder and CEO of MATI Energy. In March of 2016 MATI Energy opened up a 30,000 square foot production facility in Clayton and now brews all of their drinks just a few miles from where the new Clayton Rugby Facility is soon to break ground. Aside from their support of the Clayton Rugby teams, MATI Energy will also be the official energy drink of the new Clayton Rugby Facility and their products will be available at the club’s concession stand during events. MATI Energy will also be the featured sponsor for two home games (one Fall, one Spring) each season. They will also continue to promote their product at the annual CottonTown 7s tournament. The Clayton Rugby Football Club welcomes MATI Energy to their team of local partners that include Deep River Brewing Company, Clayton Chiropractic, Sheetz, Crossfit Clayton, Tansey Reviews, and World Rugby Shop.